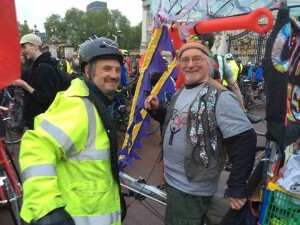 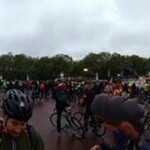 Great Critical Mass last Friday 27th, and a moving tribute to Alan Cartwright, on Caledonian Road where he was stabbed and killed while riding his bike. 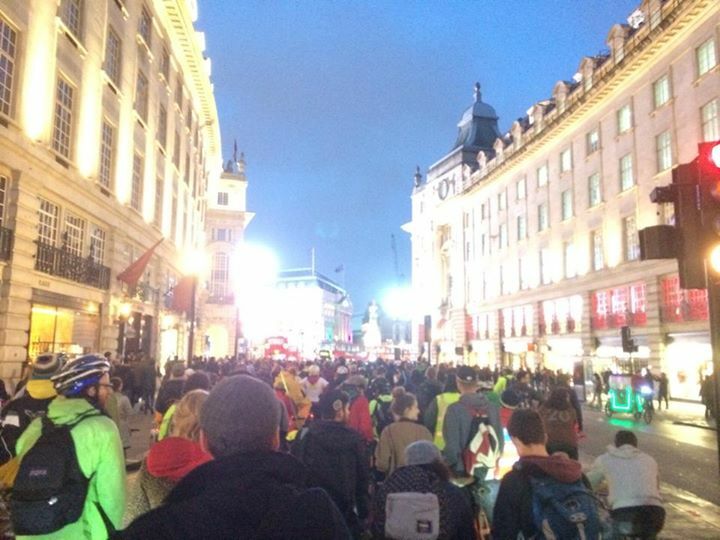 Thought the minute silence in Victoria at the site of the fatal crash the other week was quite moving. 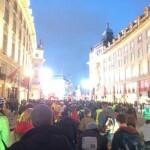 Having several hundred people go from massive rowdy dancing crowd listening to 4 or 5 different sound systems to utter quiet in what seemed like a heart beat was amazing. 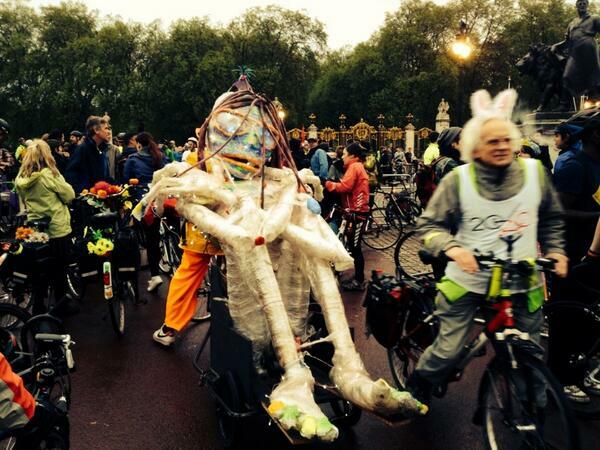 The October mass is always unusual. 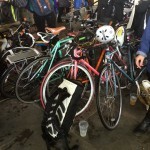 The winter rides are more intimate, a small tight group heading together *somewhere* and everyone looking out for everyone else. 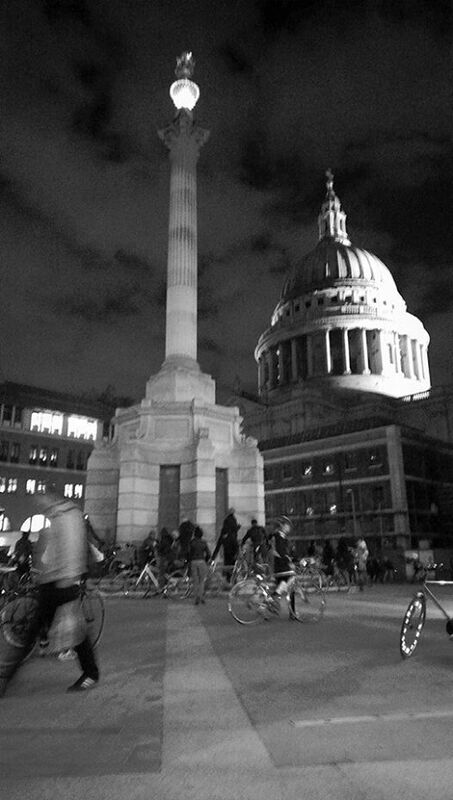 Each month is different. 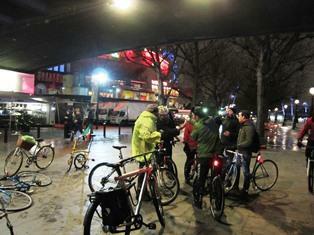 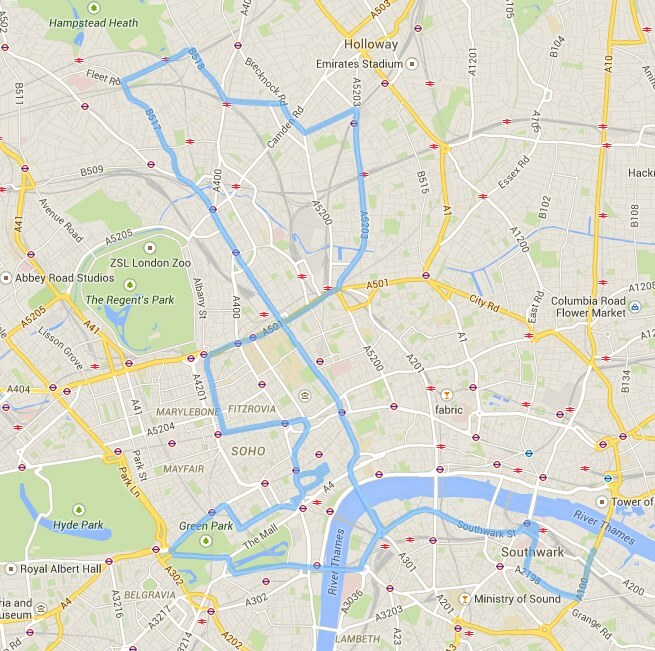 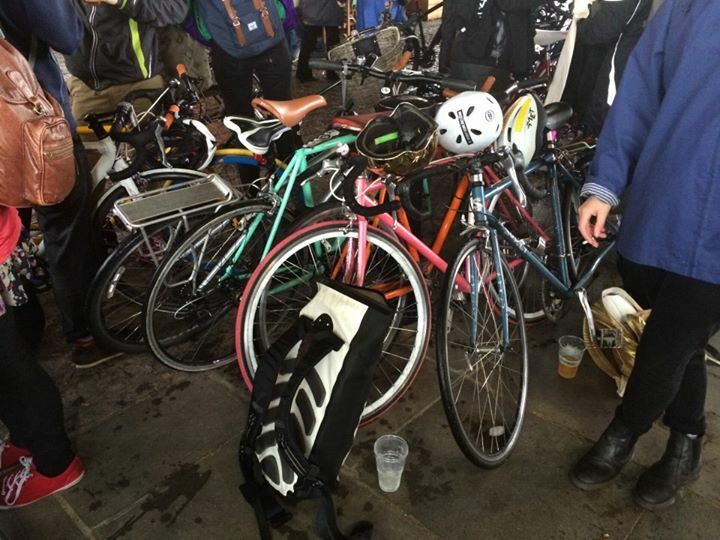 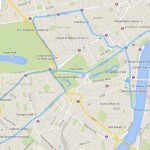 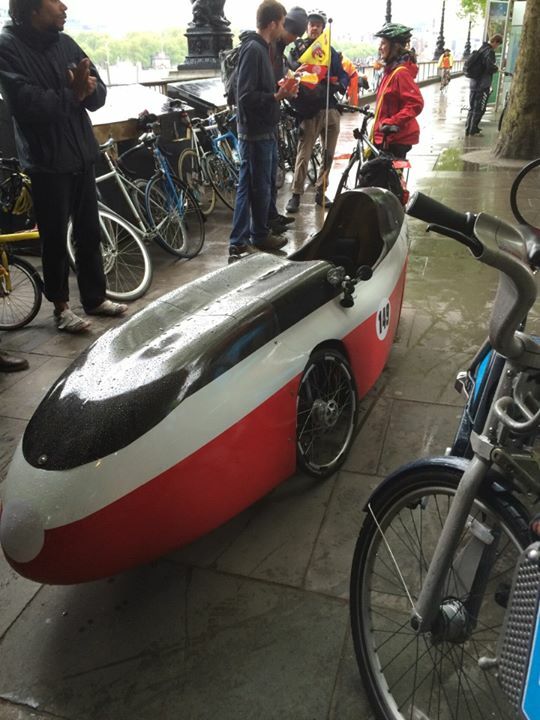 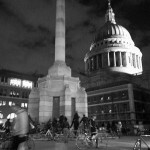 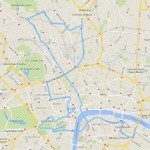 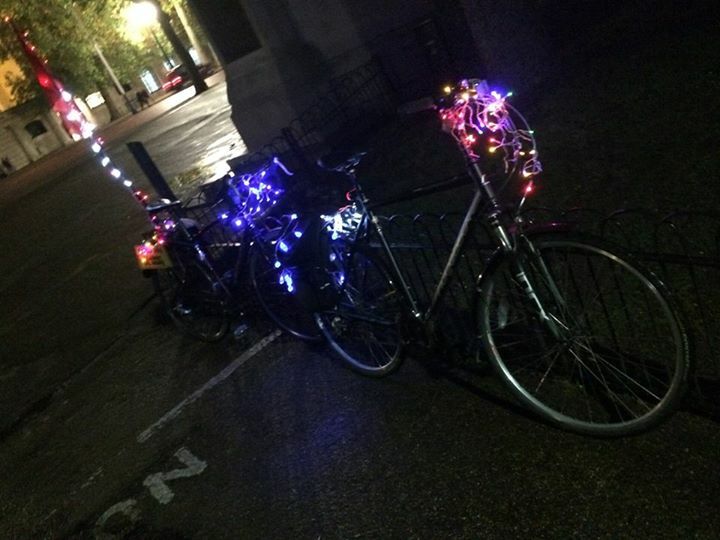 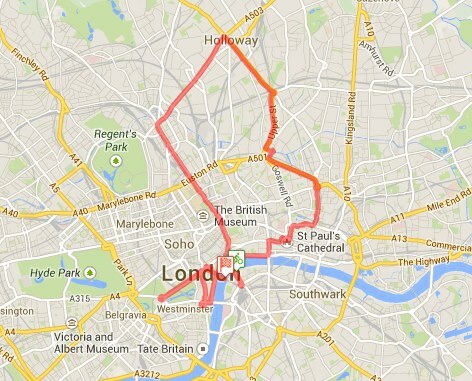 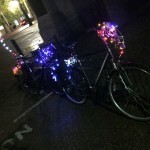 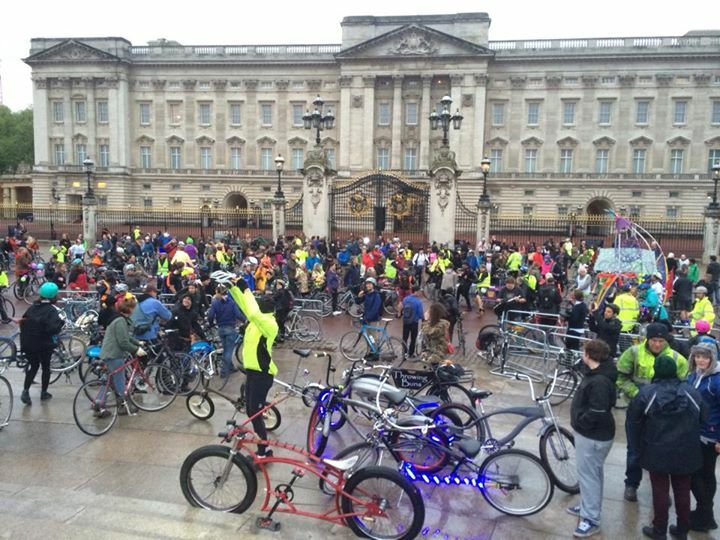 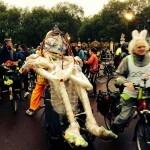 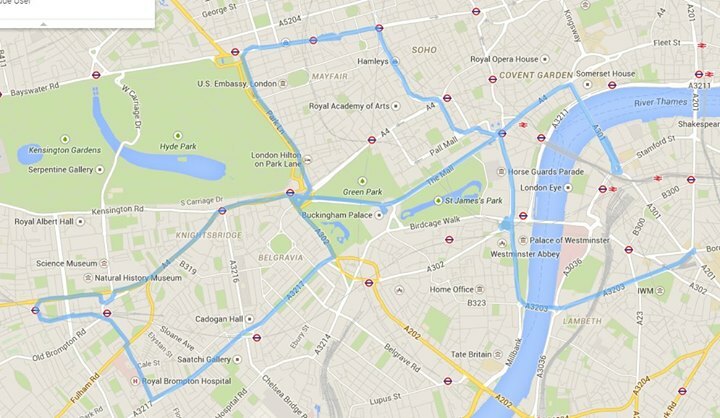 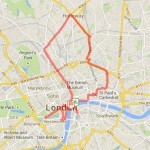 This month, Critical Mass rode a little over 20km from Waterloo Bridge till St George’s Circus. 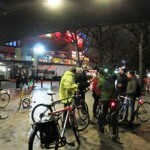 It was very drawn out, but at the same time it was a very busy, well attended night. 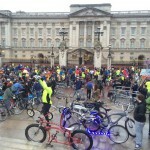 The vibe was good,the sounds rocked, and numbers were impressive. 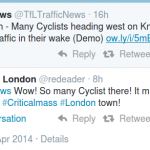 There is no collective thought so ignore all these opinions, they are personal and not representative of the mass.